Bitcoin was originally created as an alternative, decentralized payment method. Unlike international bank transfers at the time, it was low-cost and almost instantaneous. An added benefit for merchants (less so for users) was that it was irreversible, removing the threat of expensive charge-backs. However, the improvement in domestic payment methods and the rapid development of alternative (non-cryptocurrency) forms of international transfers has reduced bitcoin’s advantage in this area, especially given its increasing fees and frequent network bottlenecks. Furthermore, the increasing oversight and regulation to prevent money laundering and illegal transactions have restricted the cryptocurrency’s use for privacy reasons. In some parts of the world, bitcoin is still a more efficient and cheaper way to transfer money across borders, and several remittance startups make use of this feature. Bitcoin’s cost and speed advantages, though, are being eroded as traditional channels improve (and the network’s fees continue to increase), and liquidity remains a problem in many countries. Also, a number of large and small retailers accept the cryptocurrency as a form of payment, although reports suggest that demand for this function is not high. And many individuals feel more comfortable holding a part of their wealth in securely-stored bitcoin, where a central authority cannot block access or take a cut. Recently bitcoin seems to have assumed the role of investment asset, as traders, institutional investors and small savers have woken up to the potential gains from price appreciation. According to some sources, bitcoin is increasingly being used for money laundering. But we know that you wouldn’t do that. And anyway, bitcoin is not, as is commonly believed, a good vehicle for money laundering, extorsion or terrorism financing, since it is both traceable and transparent – as a spate of recent arrests can attest. Authored by Noelle Acheson. 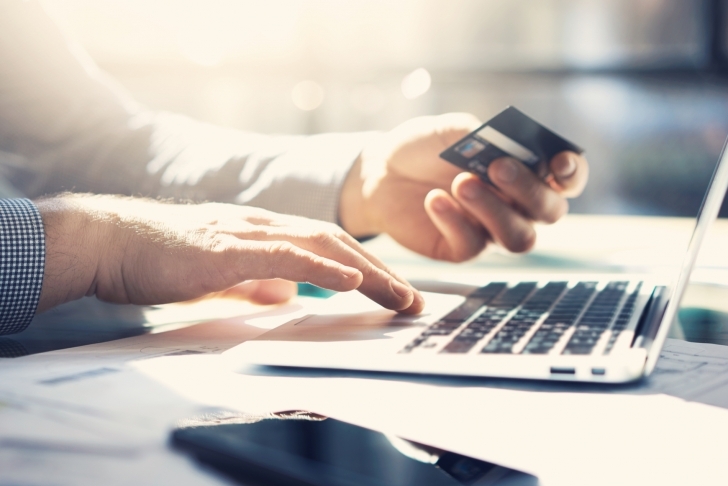 Payments image via Shutterstock. Next: How Can I Buy Bitcoin? You can buy bitcoins from regulated exchanges, or directly from other people selling them.